While using Ubuntu we always use apt-get or dpkg command. There are whole lots things which we like and we praised for Ubuntu. But thousands and thousands packages are available to us because of Debian Community. As we all know Ubuntu is derived from Debian or Ubuntu is fork of Debian. There are lots of similarities at technical level. 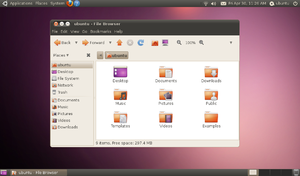 But at philosophical level Ubuntu and Debian have some differences. What are these differences ? 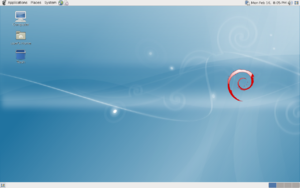 Lets read this interesting comparison of "Debian vs. Ubuntu: Contrasting Philosophies".